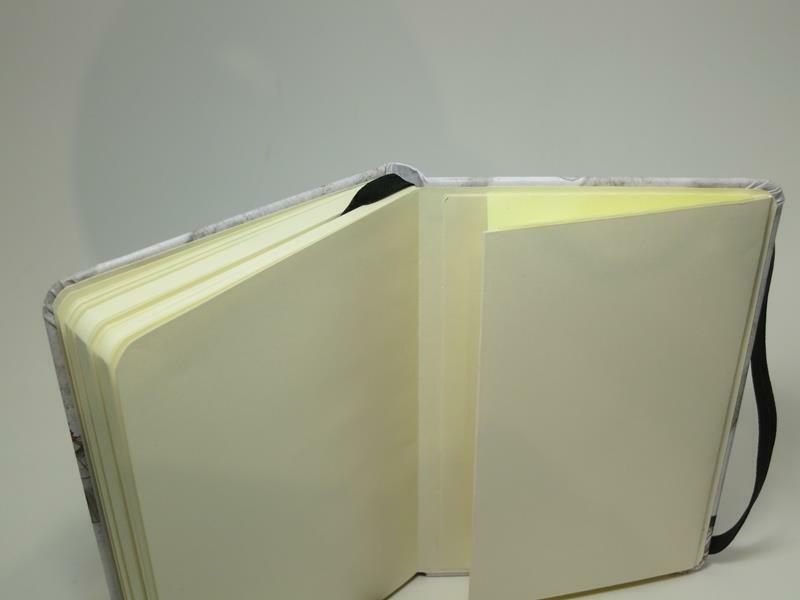 EN LA PARTE TRASERA COMPARTIMIENTO SECRETO PARA GUARDAR PAPELES SIN TEMOR A PERDERLOS! 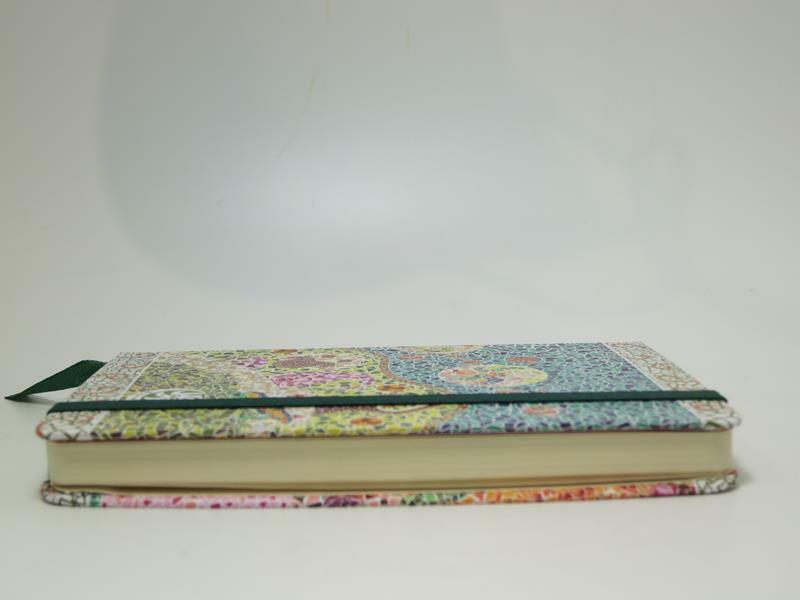 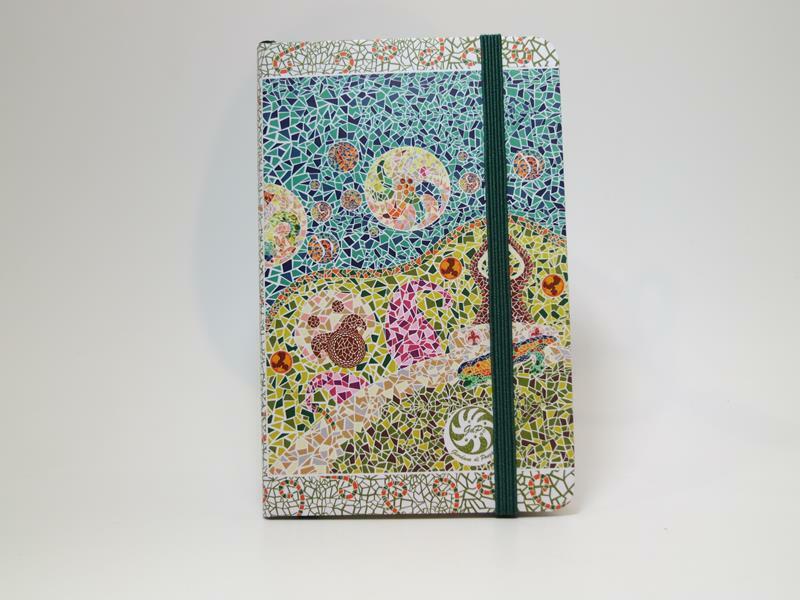 PLAIN SHEET NOTEBOOK WITH ELASTIC BAND WITH GAUDI´S MOTIF. 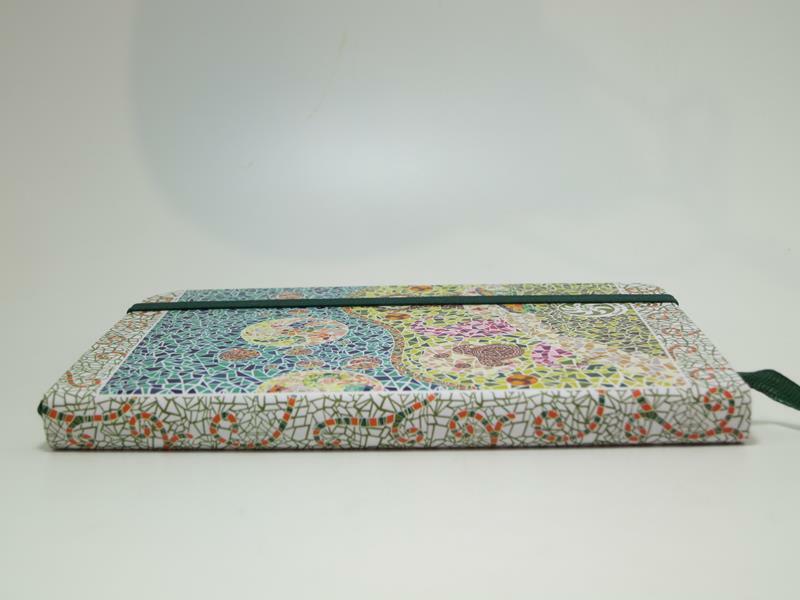 IN ONE OF THE COVERS IT HAS A "SECRET" POUCH TO KEEP PAPERS YOU DO NOT WANT TO LOOSE!